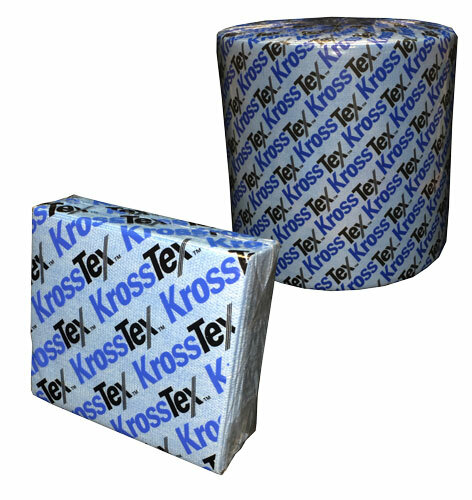 KrossTex™ Shop Towels are an excellent alternative to rental rags, and other disposable wipes on the market today. These KrossTex Shop Towels are made to feel like a shop rag, so you can see and feel the difference, giving you the confidence that KrossTex will do the job at hand. 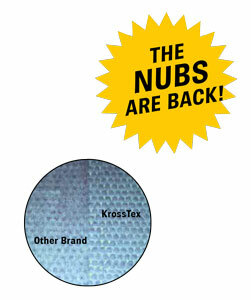 KrossTex Shop Towels are specifically designed to help remove contaminants from all surfaces. These wipers will reduce ink build-up/feedback in your dampening system. Unlike "Shop Rags" from rental towel companies, these wipers are free from left over cleaning solutions and debris that leave behind residue when they are used to clean the dampening system rollers. Using KrossTex Shop Towels in this critical area on your press will improve ink/water balance, reduce make-ready times, and save money by reducing paper waste. Disposable wipers can also provide worker safety benefits because they are consistently clean and free from contamination. Rental shop towels that come "clean" from the launderer often contain residual substances the laundering process could not remove, including metal shavings, solvents, oil and grease. Workers are then exposed to these substances, which can injure faces and hands, or cause skin rashes.